(CNN) His presidency under siege at home and with his own open musing about the prospects of a Nobel prize, President Donald Trump flew to the other side of the world to meet one of the world’s most notorious tyrants on a long-shot peace mission. He needed a win and a distraction given a day-long congressional hearing at home in which his ex-lawyer Michael Cohen painted a devastating picture of the President’s character and effectively accused him of crimes on Wednesday. For once, Trump’s attempt at counter-programming failed when the summit with Kim Jong Un broke up early with no agreement. It left the North Korea initiative — on which Trump has played huge political capital — in doubt. It was embarrassing for the President and a big disappointment to anyone who understands how devastating a war on the Korean peninsula would be and would like to see the world’s last Cold War confrontation consigned to history. Washington’s decision to offer Kim equal billing with the world’s most powerful man — a priceless propaganda coup — in two major summits and Trump’s entire impromptu and ego-centric negotiating style is now open to question. 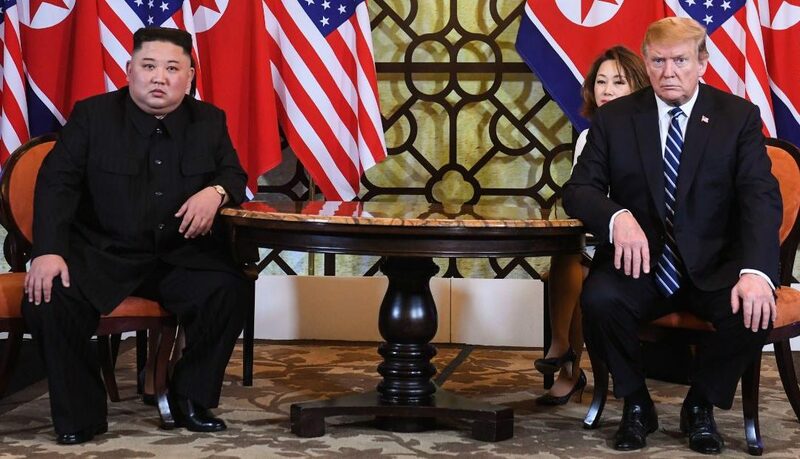 Criticism that Trump is engineering summits with North Korea as big photo-ops that are devoid of substance looks more valid after his Hanoi trip. And his “art of the deal” diplomacy has come up empty-handed again. The President’s repeated insistence going in, for instance, that he was in “no rush” to get a deal may have undercut his own negotiating strategy. Trump tried to play down the collapse of the summit, saying that Kim had agreed to maintain his halt to missile and nuclear tests. “This wasn’t a walk away like you get up and walk out,” Trump told reporters of the end of the summit,” Trump said. 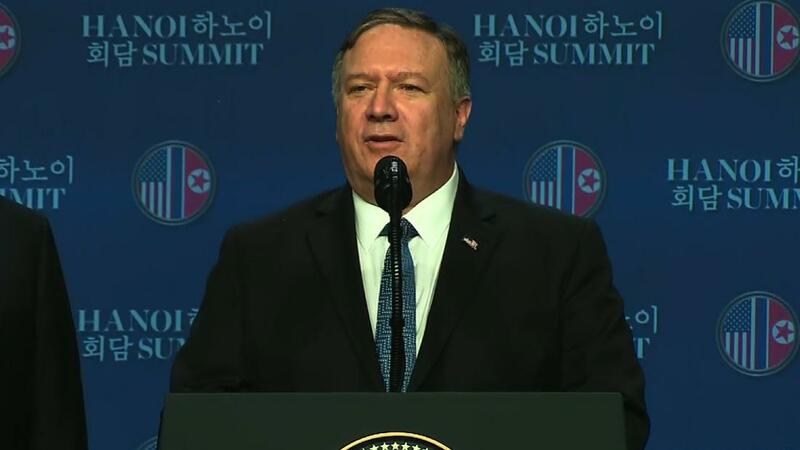 Secretary of State Mike Pompeo revealed that the US had wanted the North Koreans to “do more” to show it was sincere in giving up its nuclear weapons program and that Kim had refused. A case can be made that the US was playing hardball in ending the meeting when it didn’t get what it wanted and refusing to lift sanctions before there is significant denuclearization. The summit’s failure does not spell immediate disaster. Negotiating with a regime as isolated and intractable as the one in Pyongyang was always going to be tortuous. No President before Trump has managed to end its nuclear threat — and prolonging the status quo as the current commander in chief did, is a far better scenario than a slide towards war, which was one possibility when Trump was threatening to rain “fire and fury” on North Korea. The President did not fulfill the fears of many foreign policy experts and even some of his own officials that he could impulsively offer big concessions to Kim after suddenly freezing US-South Korea military exercises at their last meeting in Singapore — a move that shocked his own military leaders. Trump’s conservative cheerleaders, including Sean Hannity of Fox News, who asked a supportive question in the President’s news conference, were quick to spin the summit narrative as a show of principle by Trump and a big win. Hannity reached for the face-saving comparison of President Ronald Reagan ending a summit with Mikhail Gorbachev in Reykjavik in 1986 when the Soviet leader demanded an end to a US plan for a space-based missile defense system. On that occasion, a deal to eradicate the US and Soviet nuclear arsenals was on the table. But there is no sign a similar breakthrough is anywhere close with Kim. And an unresolved historical debate still rages over whether Reagan miscalculated. 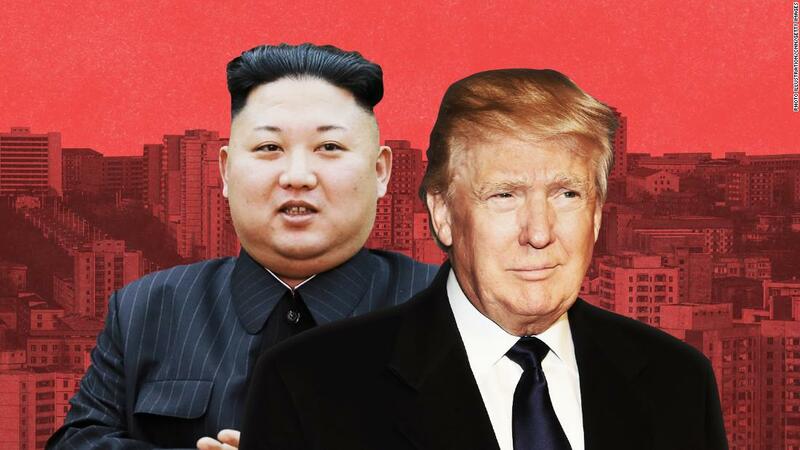 Perhaps Trump, who is unpredictable and unorthodox himself, may be about the only President who could forge a relationship with the mercurial Kim, and ultimately will make Americans safer. 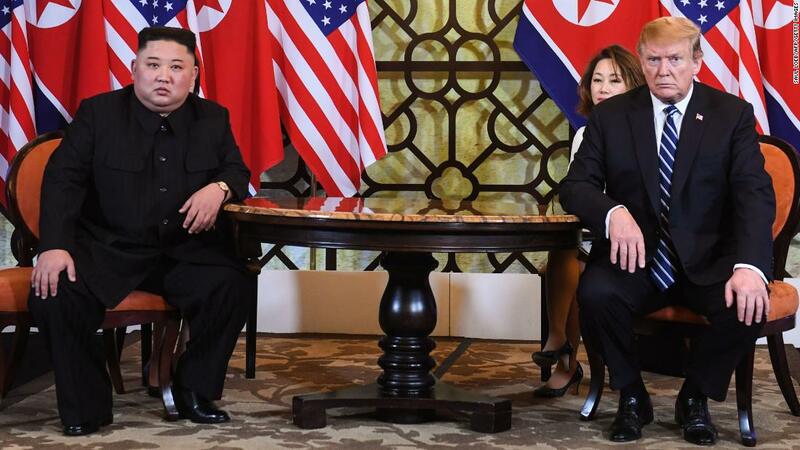 But that possibility cannot disguise the serious issues the Hanoi summit’s failure raises about Trump’s approach to North Korea and diplomacy in general. The President has now twice climbed aboard Air Force One, flown for a day to reach Asia and given Kim the international validation he craves by appearing side-by-side as an equal with the President of the United States. On both occasions, Kim pocketed that win that he can mine for propaganda purposes back home, after offering nothing concrete in return. There has been no obvious progress towards denuclearization. The two sides don’t yet share a common definition of what that would mean as Trump admitted in his news conference. Trump’s insistence that he has given nothing away cannot disguise the still shocking sight of an American President pouring praise on a man who rules as a despot, keeps his people isolated and hungry and presides over gulags. The President, incredibly, seemed to let Kim off the hook for the death of ex-US hostage Otto Warmbier, who was returned home from prison in a coma from which he never emerged. As it contemplates the outcome of the summit, the administration must now question whether an apparent lack of progress is worth the investment of Trump’s personal prestige and time at future meetings. Officials need to work out whether the carrot of direct presidential engagement should require more of an upfront commitment by Kim. 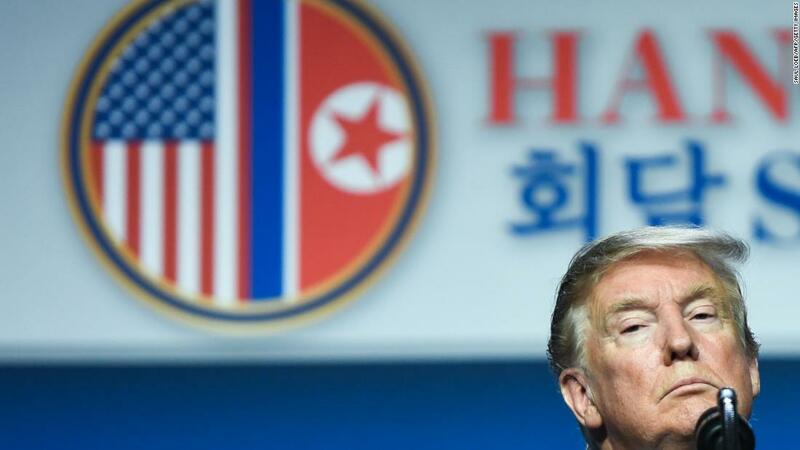 One criticism of the President could be that the painstaking business of forging a breakthrough with North Korea is far more complicated than the breezy predictions of progress that he offered before flying to Vietnam. His approach — that he alone with his supposedly masterly negotiating skills can unpick the world’s most intractable diplomatic dispute — now looks exposed. Most high-stakes geopolitical negotiations are preceded by months of lower level talks to ensure that a President is not embarrassed on the world stage and that there is an adequate return for his investment. That does not appear to be the case here. There is no evidence that a deal was teed up for the President to close by his team ahead of time with the North’s notoriously tough negotiators. “This speaks to a lack of preparation,” said Joseph Yun, a former US special representative for North Korea policy. Even Trump appears to be reevaluating whether it would be wise to meet Kim again without agreed upon deliverables. He left Vietnam without committing to a third summit. 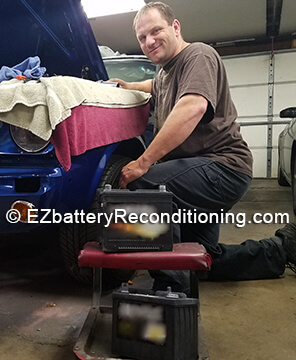 “We’ll see if it happens,” he said.